introductions – who am I? So, you have found your way to this site. Welcome, and thank you for poking around here. You already know from a previous post that I am a scholar and professor. I teach social ethics at Elon University in NC and my scholarly and professional life is focused on questions of social justice. From poverty, inequality, racism, sexism, and classism to housing, homelessness, living wages, and reproductive justice – my work and my life is focused on understanding the structural factors that shape injustice and helping to educate broader publics about how to engage in social change. I am on sabbatical this year (2014-15) and one of my sabbatical goals was to experiment with social media and develop an online presence. I’d love to hear from you about issues of social injustice, social change, solidarity, and transformation. 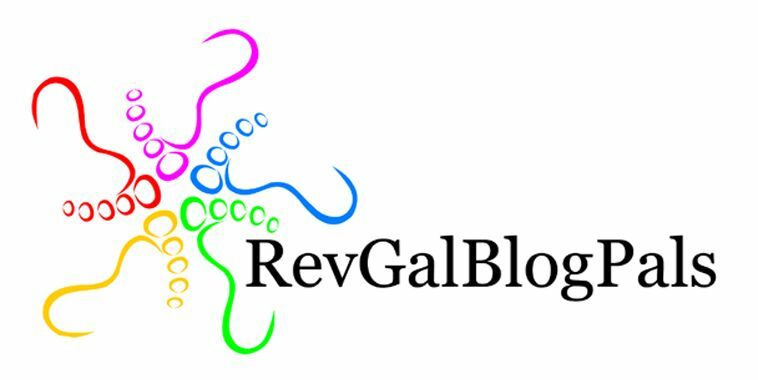 ← so why do you read blogs?